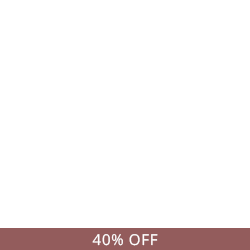 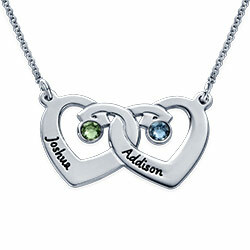 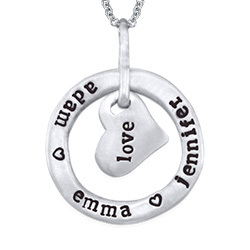 Say “I love you” with a gorgeous heart pendant from our collection! 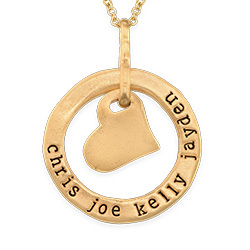 This one offers lots of unique touches she’s sure to appreciate: The Stamped Circle Heart Pendant Necklace in Rose Gold Plating is ultra-detailed. 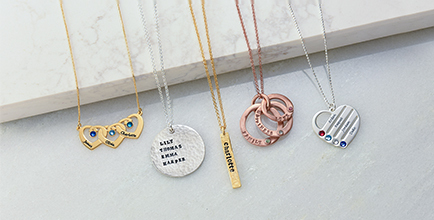 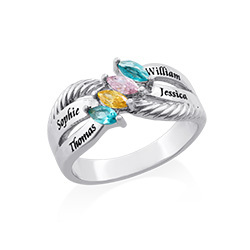 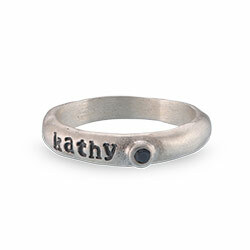 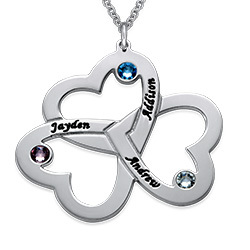 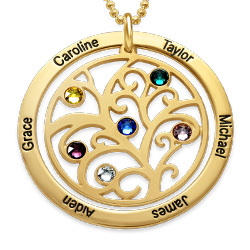 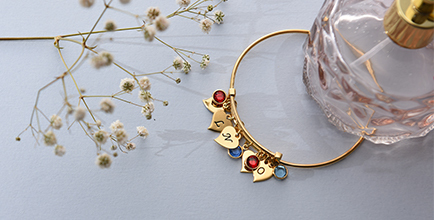 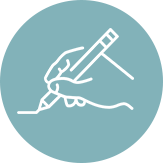 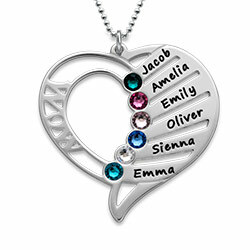 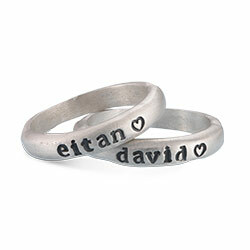 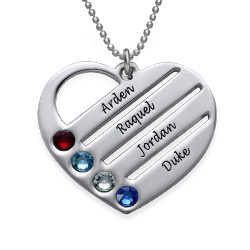 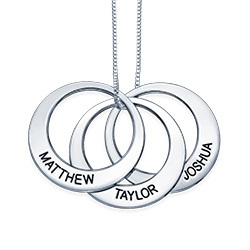 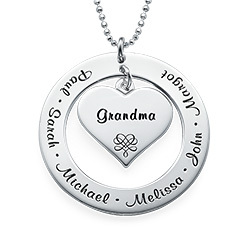 Personalize the circle with up to 28 characters, and add an inscription of up to five characters to the inner heart charm. 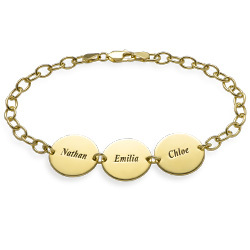 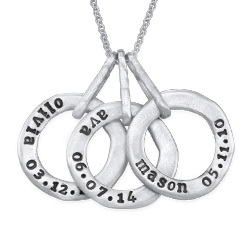 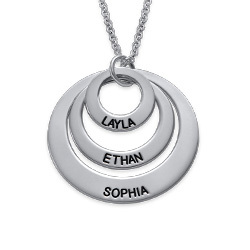 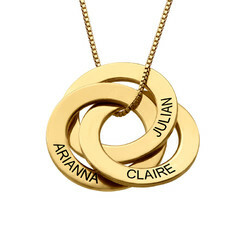 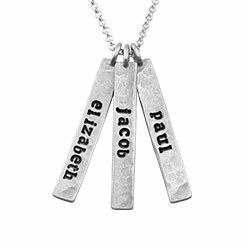 Part of our stamped jewelry collection, this beautiful family necklace includes a matching Rolo chain in your choice of 14”, 16”, 18”, 20” or 22” length. 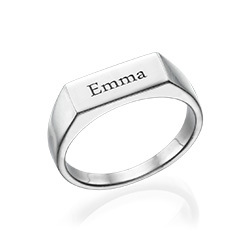 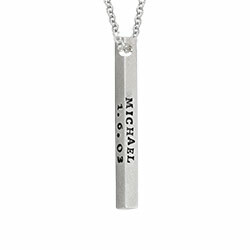 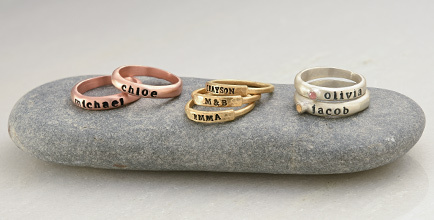 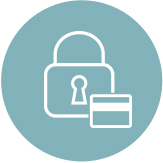 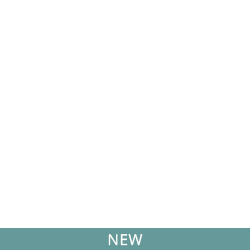 Additionally, it is available in your choice of sterling silver or 18k gold plate. 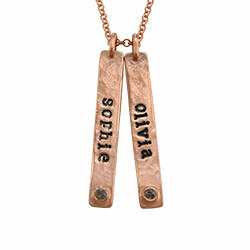 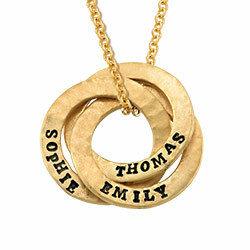 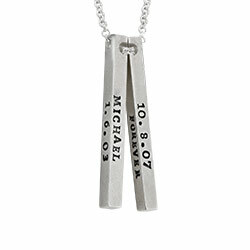 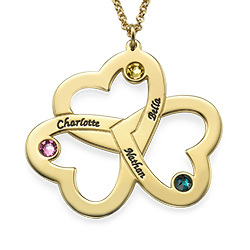 Perfect for mom, grandma, or anyone else on your list of loved ones, this versatile piece is sure to become a favorite.